Mark your calendars for our annual Chapel Preservation Society Member Party on Sunday, September 16. 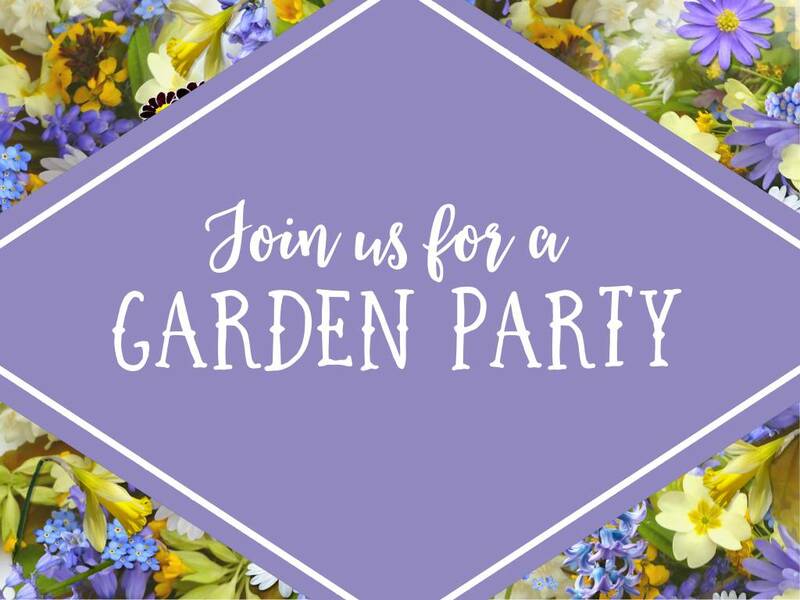 It will be a Garden Party theme with light dinner, beverages and music by the Two Macs. This event is free for Chapel members. 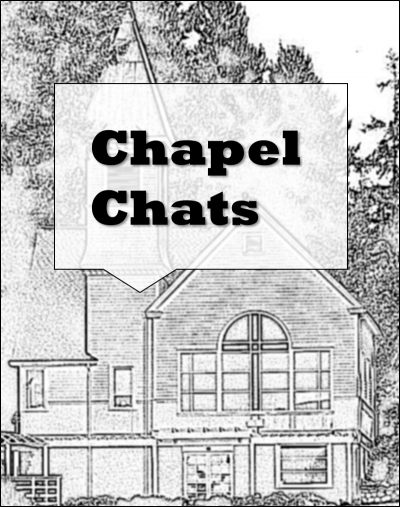 You may join the Chapel at the door for just $25.